The Conservation Volunteers (TVC) support tens of thousands of volunteers and community groups every year to protect green spaces all over London. 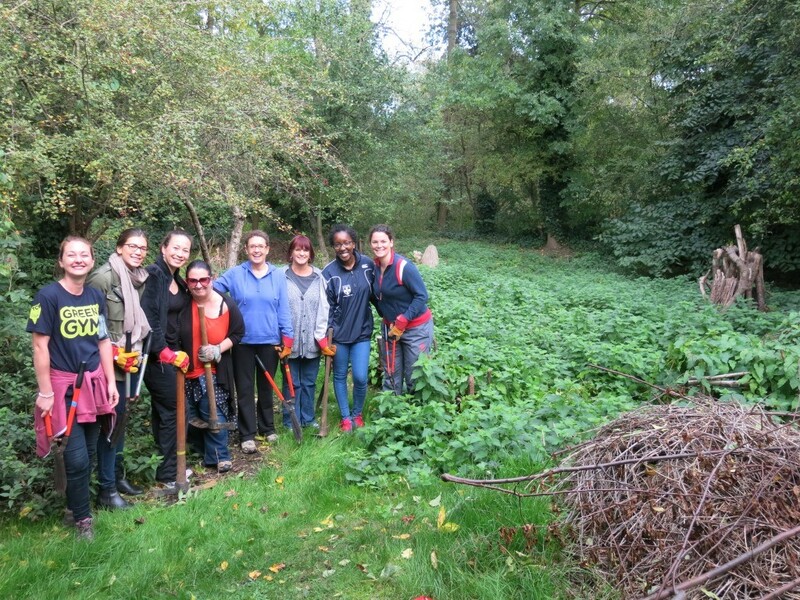 They offer bespoke and exciting team building projects, giving businesses the opportunity to carry out practical conservation and environmental work to improve green spaces around the capital. Projects range from creating habitats such as ponds or meadows, improving access to public green spaces by building new paths and steps, learning traditional skills such as coppicing or hedgelaying, or creating spaces for communities to grow food. Projects take place in sites across London, including Regents Park. TCV’s trained leaders will work with you to identify a project that meets your requirements, enhances employee skills and motivation, boosts team working and morale, while also benefitting local green spaces. Cost of planning and delivering the day is related to the size of the group and whether there are specific tasks which will require extra materials. Contact Rachel Hoyes at r.hoyes@tcv.org.uk for more information, or visit their website.